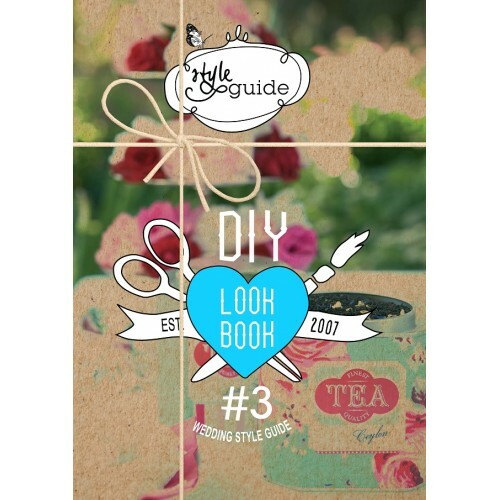 For those who like to add a personal touch to their event we know that our DIY 3 E-Book will offer you all the inspiration you need to style your day your way!!! From the simple art of cooking to theming your table to adding colour. Everything you need to know is at your finger tips !!!! Our team has worked with hundreds of different stylists, organised and styled unforgettable events and our E-Books and DIY magazines will give your the secrets.Our stylists are even doing the shopping for you finding the prettiest, most unusual and decorative accessories for maximum effect.